Ranked consistently amongst top 15 new domain extensions by volume. 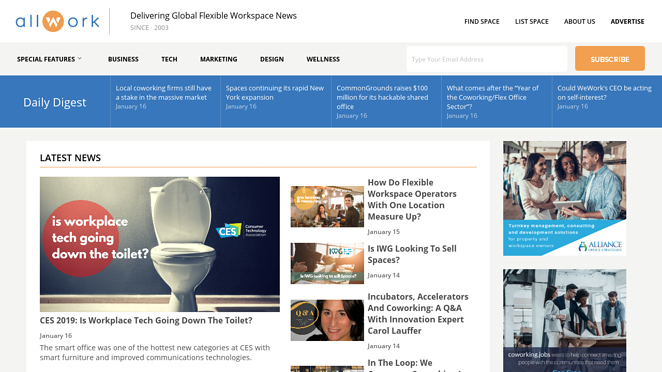 Online news source and directory dedicated to flexible workspaces: coworking, business centers, shared space, virtual offices, and executive suites. The new brand’s designs became a worldwide hit almost immediately, as they responded to the global need to bring silence and style to the office. 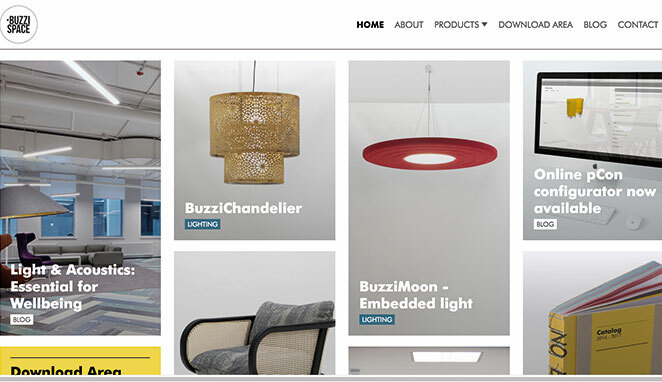 BuzziSpace designs are being used in changing environments worldwide. As we move towards a new era of space exploration, we wanted a domain name that would show what we are all about. 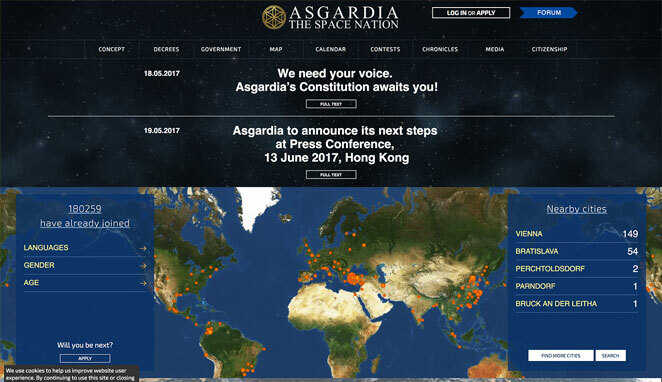 Asgardia is a philosophical, legal and scientific project, and .SPACE is an ideal home for our website. Harbour.Space, a University for Technology and Design in Barcelona, taught in English. Degrees include computer science, math and digital marketing. INTERESTED IN SELLING .SPACE DOMAIN NAMES?